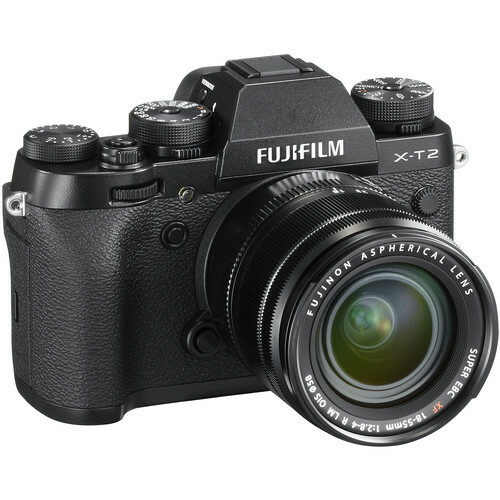 Fujifilm today released the new firmware update version 4.01 for Fujifilm X-T2 mirrorless camera. This Firmware Ver. 4.01 has the same functions as ver.3.00. We have found some malfunctions in the firmware ver.4.00 released on May 8 2018. As a temporary solution for customers who have upgraded the firmware to ver.4.00, we have prepared a new firmware version of 4.01 whose functions are same as the ver.3.00. Please update your camera to ver.4.01 to avoid the malfunctions. Read more: Best Lenses for Fujifilm X-T2. The post Fujifilm X-T2 Firmware Update Version 4.01 Released appeared first on Camera Times. Fujifilm X-T2 Firmware Update Version 4.01 Released posted on Camera Times on May 17, 2018 9:14 am .